JV cheer prepares for a football game in October 2018. Recent funding issues have forced WJ to cut the winter JV team, restricting underclassmen from working on their game in a team environment before varsity tryouts. Effective next winter season, WJ will no longer have both junior varsity and varsity winter cheerleading teams. Typically, following the fall season, returning varsity members as well as many JV cheerleaders try out for the winter team, and some underclassmen are called up to varsity. However, WJ has decided to cut the JV team due to funding issues. The winter JV team, which has been around for over 18 years, has generally been geared towards underclassmen getting the opportunity to work on their skills throughout the winter, so they can gain more experience before tryouts for the fall varsity season. Former JV coach Caitlin Hickey has been working with the team for over five years and was a part of the squad herself back in 2001. “2015 was the last year that the JV squad had funding for coaches. I decided to coach a JV winter squad in 2016 and 2017 without getting paid. I’ve worked with JV cheerleading… since around 2013,” Hickey said. Hickey originally was paid to coach, but due to the team’s issues with funding, she has been working as a volunteer coach since 2016. The problem stems from the fact that the team does not have the money to maintain the winter team. Junior and winter varsity captain Holly Darby appreciates the dedication her coach has to the team. “Even with such giving coaches, it’s understandable to want to spend time with your kids after overworking at an unpaid job that takes up a lot of time,” Darby says. 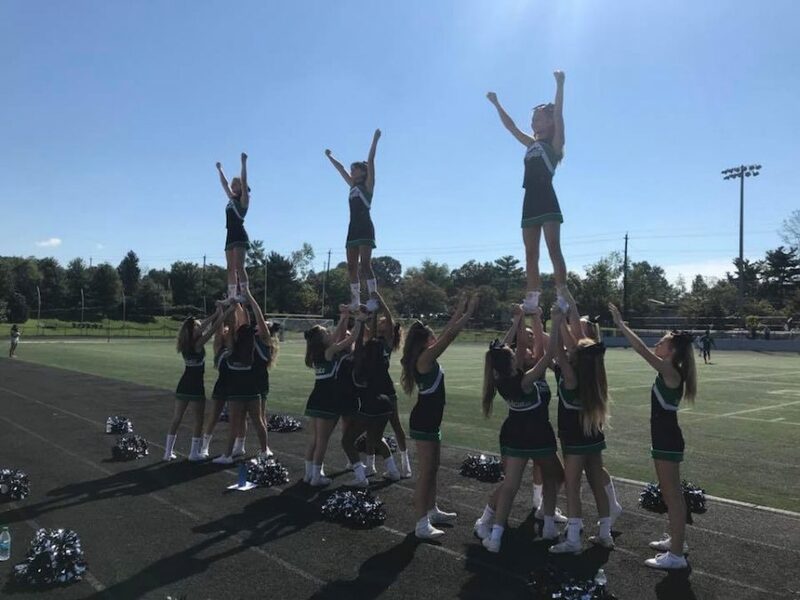 While WJ cheerleading can still proceed with having a varsity team, varsity coach Kirsten Goodhope explains how the team can no longer afford to pay for JV coaches, forcing the team to be cut. “Funding for the team was cut back in 2015. As one of the cutbacks to save money, the JV cheer coaches’ stipend was removed,” Goodhope said. Cutting the winter season will have a negative impact on the team, since the girls on JV will not have a designated team for the winter. Also, new potential cheerleaders will have to make varsity in order to join the team. “Not having a winter JV squad is very detrimental to those who didn’t try out in August or were new to cheerleading in the fall since they are unable to work on their skills and were not skilled enough to be pulled up to varsity for the current winter season,” Hickey said. Goodhope agrees with Hickey that the situation is unfortunate, but she acknowledges that they will be sure to acclimate to having only one winter team. 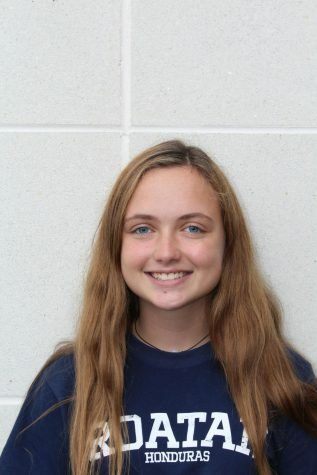 “JV is a great way to learn new skills and get involved [with] high school sports. It gives those younger athletes time to train before the demands of a varsity team. I think that we will adapt to the change, but it limits the number of kids who could be involved,” Goodhope said. The future remains uncertain for winter cheerleading at WJ. Hickey believes that the possibility of a returning winter JV team may only arise if somebody is willing to coach unpaid. “The only way there will be a winter JV squad again is if another coach decides to coach without getting paid, or the county decides to reinstate funding for a coaching position for JV cheer,” Hickey said. As for the next few seasons of winter cheer, Hickey thinks that the winter varsity team will continue to run normally. “I think that if there is one squad it would be like [it has in the past,] with all returning varsity cheerleaders and then a few JV girls who are pulled up, she said.